Generally, telephone interviews are said to be short, simple enough to accept or rule out the candidates applying for a job. 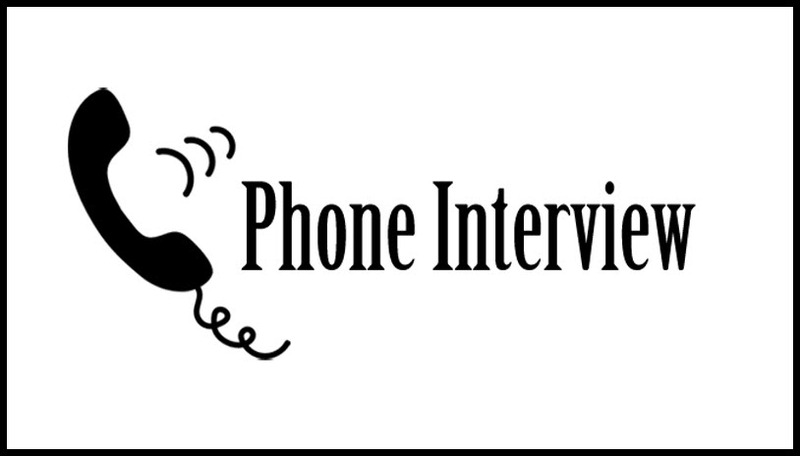 Hence, the focus of the interview would be on the questions which help to evaluate the candidate quickly as possible. The candidate’s goal is to have the phone screening session to be converted into face to face meeting. To make that first impression over the interview, it would be better hire the professional resume writers. It is the opening question of the interviewer. Instead of the life story, the candidate is to give an answer that can prove that the meeting is of use to the interviewer. It would be necessary to provide brief work history briefing how every project and job has helped him/her for this job. Next a profile is to be given of ‘professional you’, thereby showcasing the skills and talents that it can be pictured mentally by the interviewer. It would be useful to discuss the experience that is relevant to the applied job and the skills possessed to perform it well. The candidate should prove that he/she is good enough to solve problems and to prevent them from arising further within the areas of responsibility. The answers should show that the candidate by nature is a problem solver and has the right attitude to get the work completed. For this, it is essential to provide concrete instances of identification of problems and relevant solutions. The candidate has the required technical skills for performing the job efficiently. He/she has a problem prevention as well as solution mindset. He/she is aware completely that the result of the work done would become part of others work. Although the work is small, any vital clog noticed within the complex machinery is likely to assist the organization to make money. The candidate can honestly and safely put it across to the interviewer stating that the greatest weakness is not being able to find time for staying current with the new technological skills necessary for performing the work much more efficiently. Since it is a challenge for every person, the candidate would make himself/herself to feel that he is the right candidate for the job applied. However, this answer is to be concluded with instances of how he/she has been proactive towards combating this deficiency. It is indeed a lucrative, but tough question to answer, since the candidate at this point of time would not be equipped with sufficient knowledge about the organization or the applied job. He/she can safely state that as he is not aware of the responsibilities, duties or the different benefits which would come from his/her joining the team, an amount of a particular range can be specified. 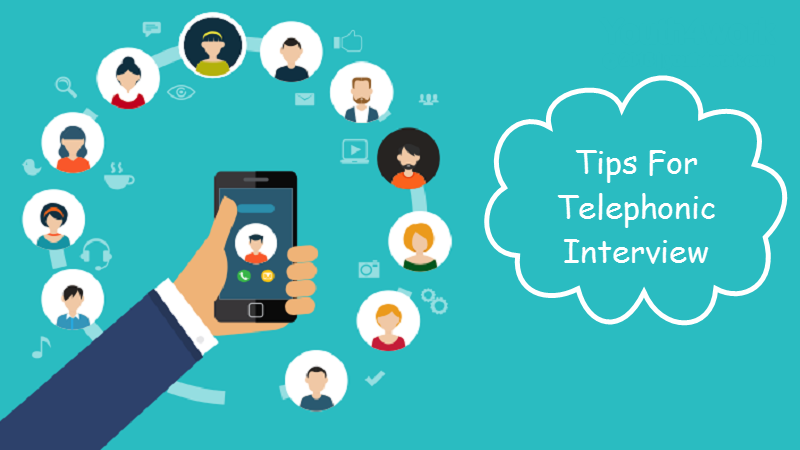 Once the phone interview has completed and has been signaled by the interviewer, the candidate can politely ask, when he/she can meet the interviewer in person and about the status of the interview and date of knowing the result. Get more tips on www.resumewriterforyou.com.